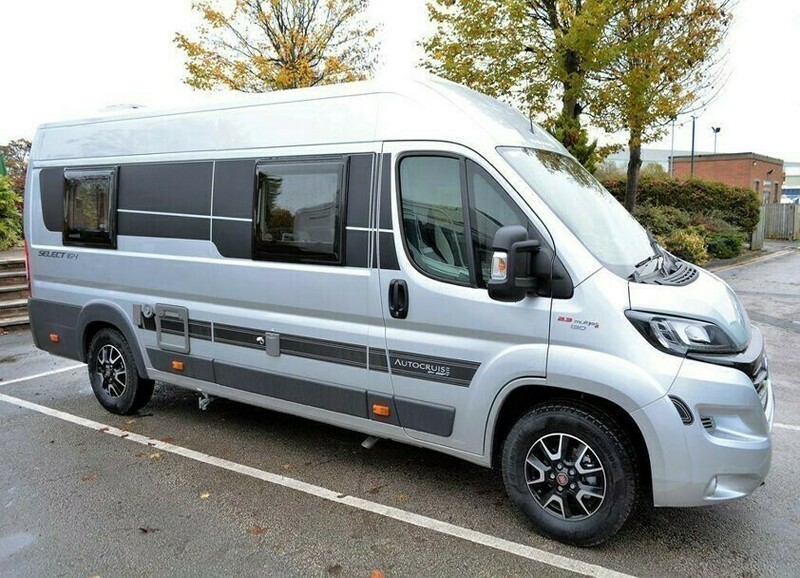 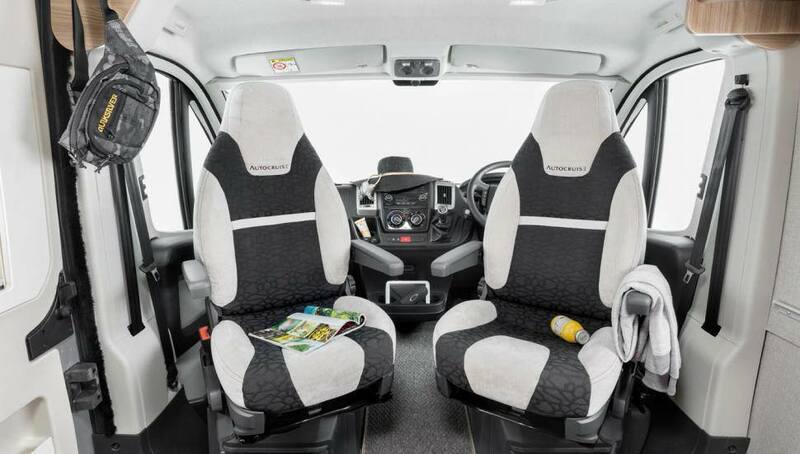 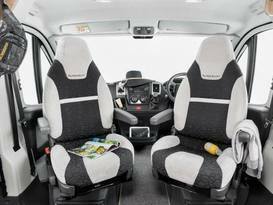 The Autocruise Select 164 panel van conversion has all the essentials included with electric windows, driver and passenger seats with seat swivels, factory fit integrated radio/MP3 player and key fob central locking. 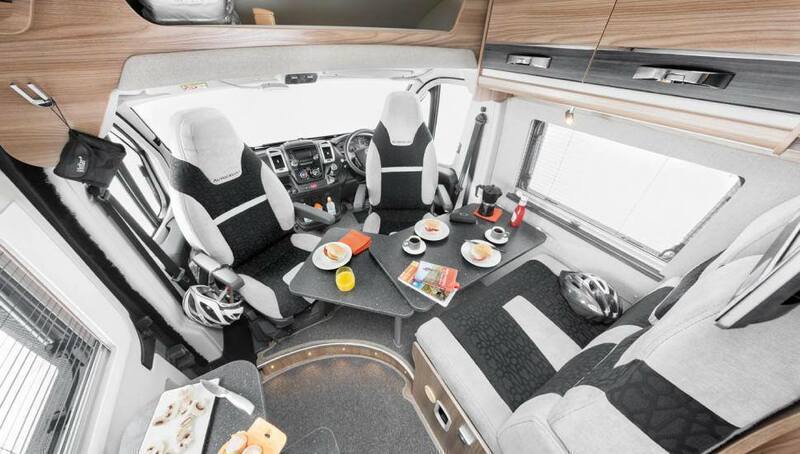 In the living area there is practical floor vinyl, comfortable seating and table, 2 burner hob, 50L Waeco electric fridge, sink, fully fitted washroom, and blown air heating with a 4kW gas only Truma combi boiler. 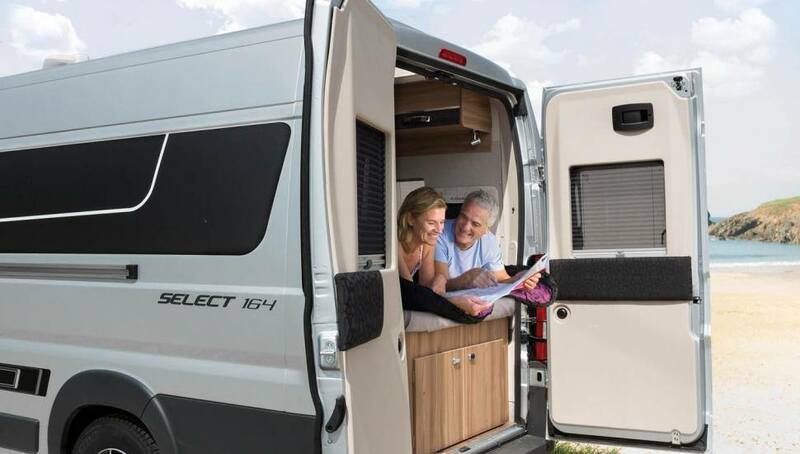 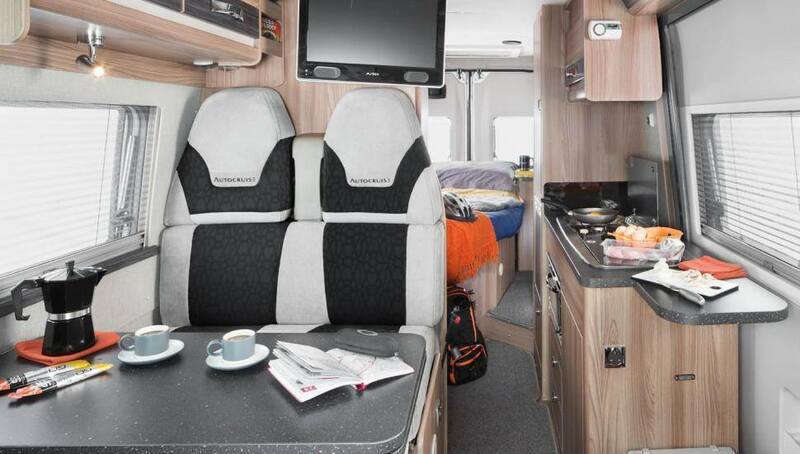 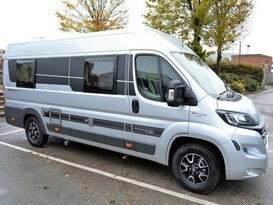 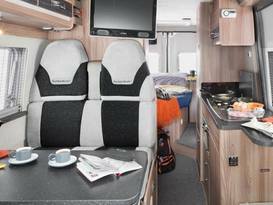 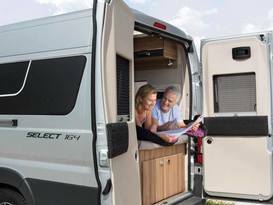 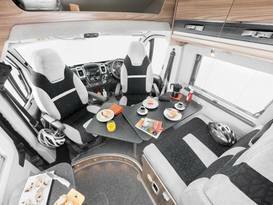 The fixed bed to the rear of the motorhome means that at the end of a long day there is no need to make up the bed you can simply fall into it.